This matting drains static from worker keeping sensitive circuitry from damage. 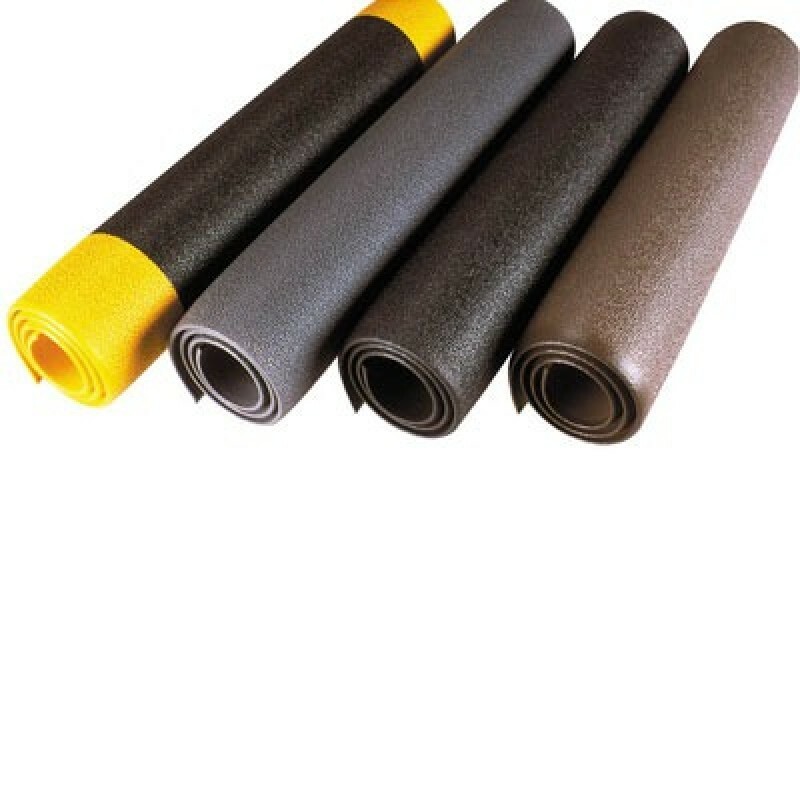 This mat is ideal for basic anti-fatigue and anti-static relief in an office or light-duty application. Great for any work station environment that requires anti-fatigue relief while working with delicate circuitry or components.